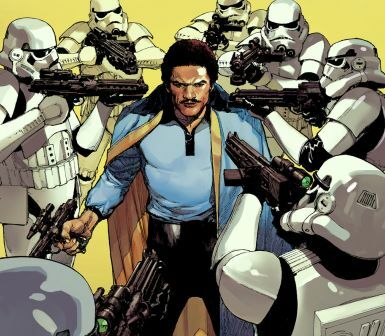 Ahead of the true festivities beginning at Star Wars Celebration, Lucasfilm and Marvel have announced another new Star Wars comic that will begin this summer with “Star Wars: Lando.” “She-Hulk” and “Swamp Thing” writer Charles Soule is set to pen the comic which will feature art by Alex Maleev (“Daredevil,” “Moon Knight”). 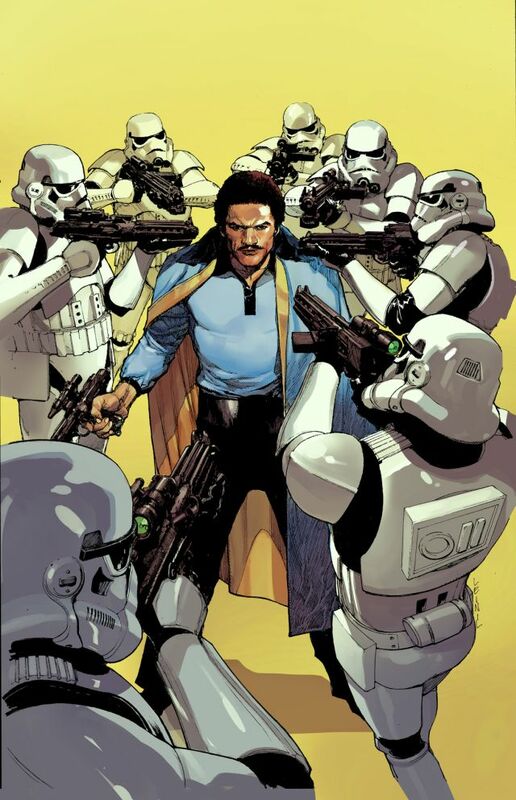 Developed in association with Lucasfilm, the series will focus on Lando’s days before becoming a hero with a plan to steal one of the galaxy’s most valuable ships, all with his trusty sidekick Lobot at his side. 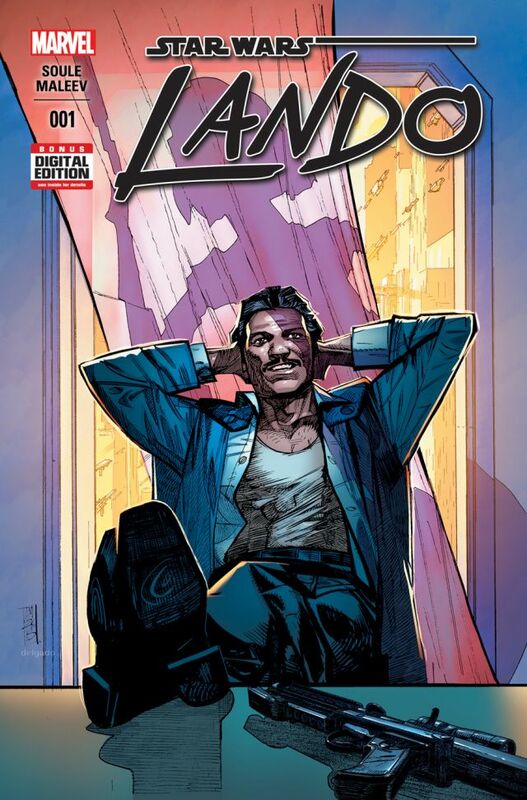 Set to debut this July, you can check out the cover art for the series below.